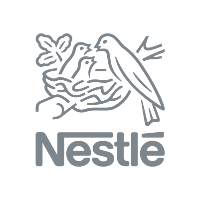 Mapletree Investments Pte Ltd (Mapletree) is focused on delivering value to its stakeholders through its business model that maximises capital efficiency. 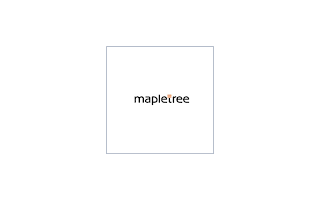 In executing a business strategy that combines the roles of real estate development, investment and capital management, Mapletree has generated consistently good returns to its stakeholders, and established a track record for building award-winning development projects across various real estate classes. The Mapletree Associate Program (MAP) offers fresh graduates an opportunity to enter into the exciting real estate industry with one of the leading real estate companies. It is created for you to build functional and team skills through on-the-job training. You will receive development and performance coaching to build your knowledge and strengthen your competencies.